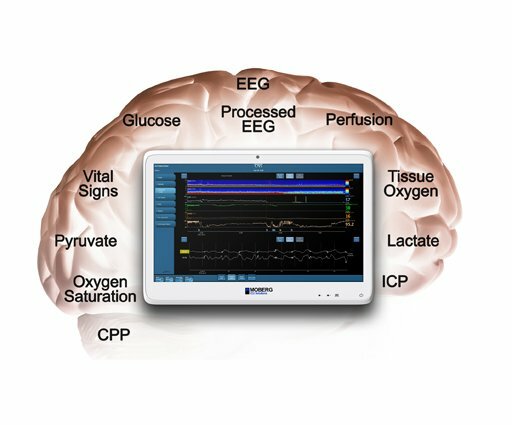 Moberg products integrate physiological and medical information to support decision-making that transforms neurocritical care. 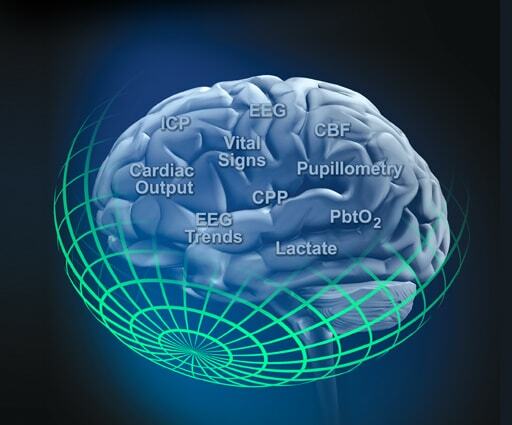 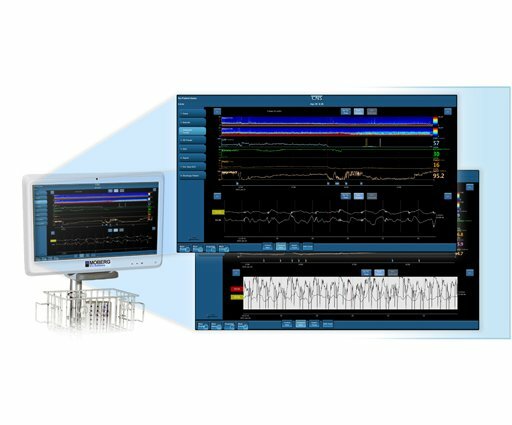 Using time-synchronized multimodal monitoring, our system shows the dynamic functioning of the brain enabling precise, individualized care of brain-injured patients. 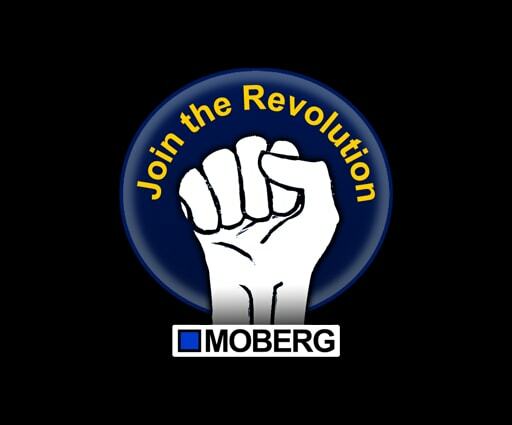 Ambler, PA - August 8, 2018 - We are pleased to announce a new division, Moberg Informatics, that will focus on developing a platform for advanced analytics and data exploration as well as for decision support. 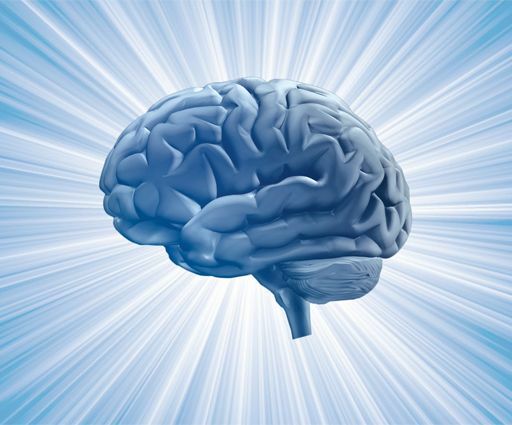 In collaboration with multiple organizations, our mission is to facilitate the development of a more meaningful medical record for the brain. 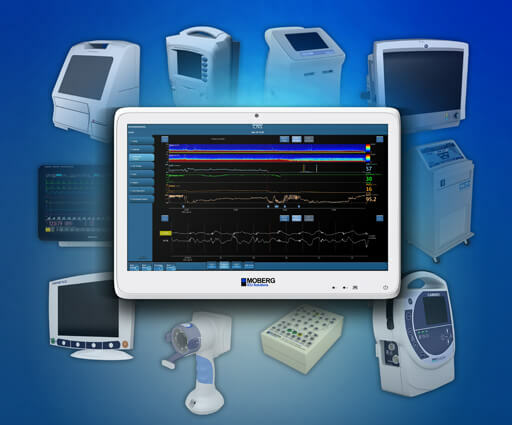 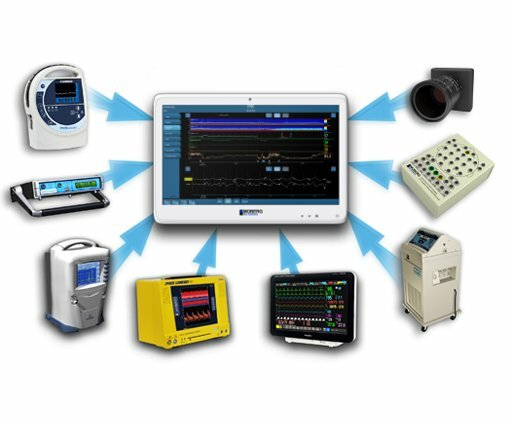 Ambler, PA - July 31, 2018 - Moberg ICU Solutions has released a software update for the CNS Monitor that adds support for four new device interfaces along with a number of other features and improvements.